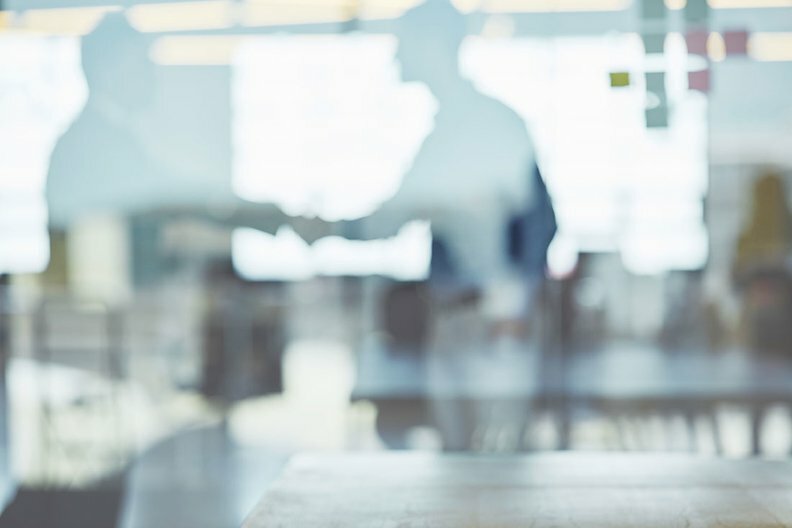 Healthcare executives expect their businesses to exceed 2018's benchmarks and will largely use mergers and acquisitions to reach those expectations, according to a new survey. Nearly three-quarters of 291 senior executives from pharmaceutical, healthcare IT, medical technology, hospital and health system organizations said they expect better business performance in 2019, according to a new Capital One poll. Mergers and acquisitions are the preferred growth plan for 44% of executives, down from 50% last year. That strategy mirrors the last three year's polling results. A quarter indicated that organic growth would be their primary approach while 21% look to add new business lines and 11% aim to open a new facility. More than a third anticipate needing more capital than they did in 2018 to fuel these endeavors. A sweeping wave of for-profit divestitures completed over the past three years and additional announced but not yet closed transactions may slightly drag the pace of M&A activity in 2019, although it will not stop, said Eb LeMaster, a managing director at Ponder & Co. specializing in M&A. "Small to midsized healthcare systems will continue to juggle the three prongs of organic growth, acquisition growth and search for creative partnerships with larger systems using a variety of structures," he said. "How aggressive these systems are in terms of the third prong will likely be driven by the speed of changes in reimbursement and their success with the first two strategies." Forty-three percent of respondents said regulation and reimbursement changes will pose the greatest challenges in 2019. Employee recruitment and retention was the next highest concern at 23%, with executives citing a lack of skilled applicants and increased competition from larger organizations. Value-based care ranked third at 14%. "The healthcare industry remains one of the most regulated in the country," said Jordan Shields, managing director of Juniper Advisory, an investment banking firm that specializes in not-for-profit hospital M&A. "For a small hospital system to maximize their operations under that type of regulatory environment, that has the same expense profile as a much larger organization. We might be talking about 5%, which is the entire margin of a well-run hospital." Alternative payment models haven't caught up in terms of potential reimbursement, Shields said. But when they do, larger systems will be better positioned to adapt. M&A is often viewed as a buffer to regulatory and reimbursement volatility, particularly as organizations straddle the traditional fee-for-service world and risk-based pay models. "We are seeing an increasing number of joint ventures between health systems and specialty providers in an effort to increase service lines and mitigate financial risk," said Juan Morado Jr., of counsel at law firm Benesch. While executives extol scale to drive efficiency, economists warn that in many cases greater market power leads to higher costs and diminished quality. M&A activity is becoming increasingly vertical with deals like the CVS Health and Aetna merger; UnitedHealth Group's acquisition of DaVita Medical Group and other physician practices; and insurer Humana and two private equity companies buying post-acute provider Kindred Healthcare. These mergers are exploring relatively untested ground as they promise a new way to synchronize data to optimize care. Two-thirds of the executives surveyed said information technology and data analysis are extremely important to their overall business strategy in 2019. Health systems are also building regional hubs within and across state lines. Scale can help them negotiate better rates with suppliers and payers and expand patient access through boosting investment in outpatient facilities and telemedicine. Crunching data on regional populations can also reveal the most profitable service lines, clinical quality performance, their current position with payers and the strength of their physician network. But mergers and acquisitions can fall short when far-flung organizations can't unify their operations. Redundant executive roles may slow decision-making and inflate expenses. Standardizing electronic health records and enterprise resource planning platforms can throttle efficiency. Mergers and acquisitions can be productive and powerful tools when the overarching mission and vision aligns, Shields said. But integrating electronic medical records and aligning medical staffs and corporate cultures can be very expensive and challenging endeavors, he said. "M&A is not a magic bullet," Shields said. That being said, hospital executives continue to see growth through M&A as one of most effective ways to improve quality, efficiency and access to capital, he said. "Regional systems that provide a full range of acute care and ambulatory services are getting stronger," Shields said. "This puts more pressure on organizations that are more limited in their geography or limited in scope of service."